The oil is extracted from the seeds of watermelon fuit through cold process. 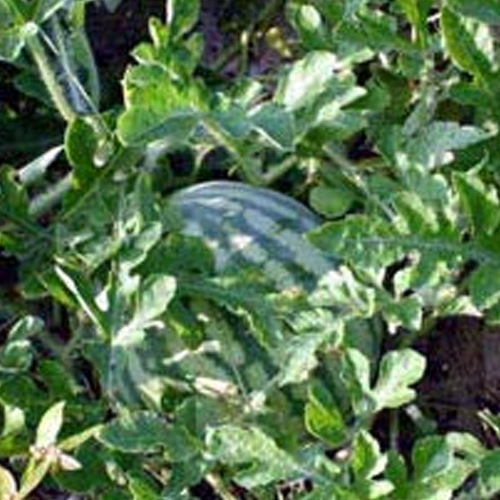 The oil is extracted from the dried seeds of watermelon. Rich source of unsaturated fatty acids like linoleic and oleic acids, this oil is commonly known as Ootanga Oil and Kalahari Oil. Its light texture and properties of moisturizing makes it a suitable option for natural baby oil formulations. 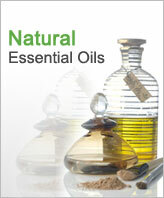 This oil does not clog pores and also does not stop the the body from naturally eliminating toxins through skin. Composition of essential fatty acids helps the oil in restoring the elasticity of all types of skin.  We ship this oil in air tight containers through our partners like DHL, Fedex, UPS, TNT and EMS.